These Domains are for Sale: Want it? We have it! Want it? We have it! As of today (October 26, 2015), we have reached a new milestone: over 800 domains for sale listed on this site and growing every day. If you are a business or a startup, it is likely that you will find a domain here that will fulfill your business or even personal needs. Depending on domain name, we may be able to make a deal. 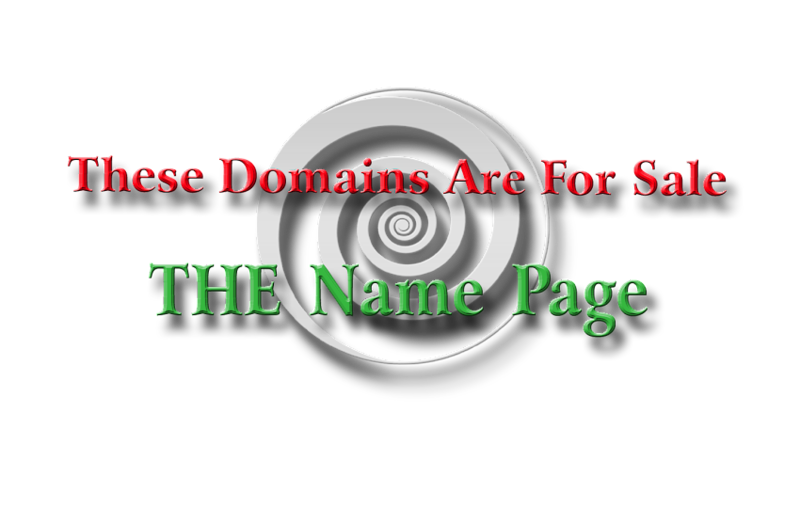 Note:The domain WantItWeHaveIt.com is NOT for sale.